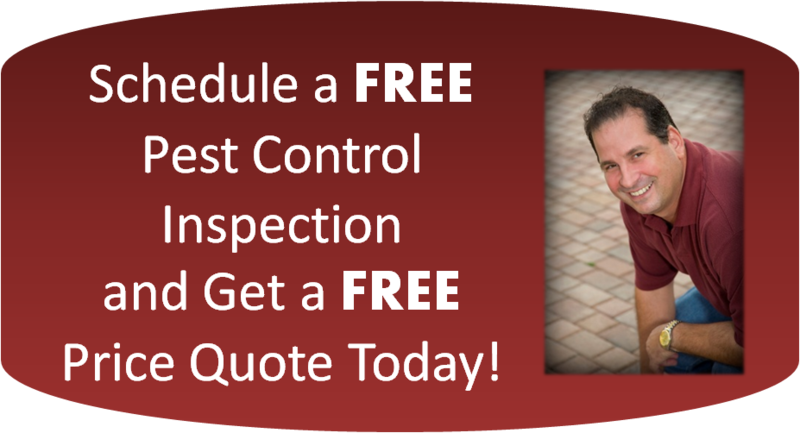 Steve Marinaccio, owner of What’s Bugging You is well known for solving and preventing pest related problems. 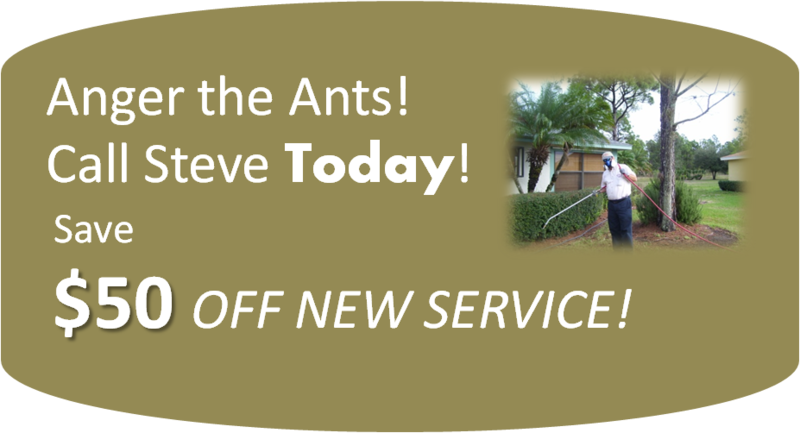 Steve runs a multi-faceted company, equipped to resolve any pest control problems in various types of commercial applications. He is well-versed in the most effective and cutting edge pest control methods in the industry. We will come to your business and perform a complete evaluation of your access points. A plan will be devised to prevent future invasion with the installation of pest control devices, traps and seals. We’re happy to help you keep your business clean and safe. Give us a call today to set up an appointment for a free evaluation!